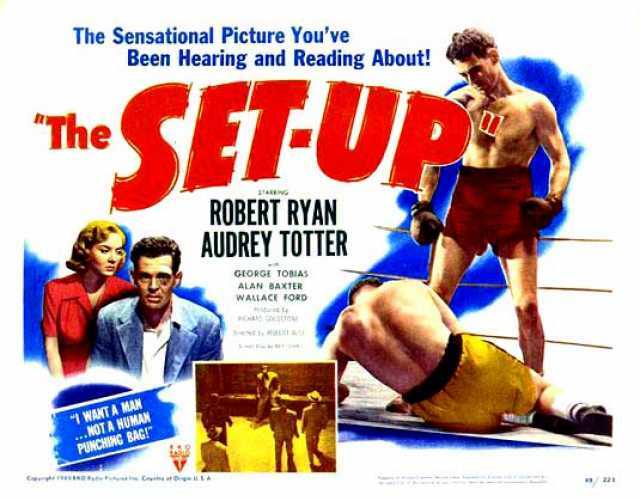 The Set-up is a motion picture produced in the year 1949 as a USA production. The Film was directed by Robert Wise, with Robert Ryan, Audrey Totter, Alan Baxter, George Tobias, Hal Baylor, in the leading parts. 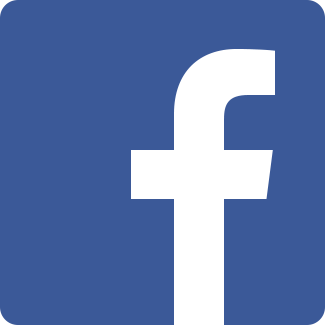 We have currently no synopsis of this picture on file; There are no reviews of The Set-up available.